As the winter months begin to dawn on us, we need something to keep us warm. 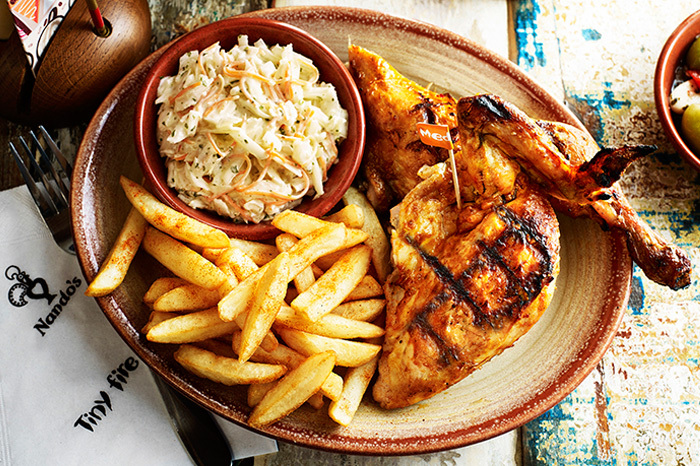 So what better than an extra hot, saucily cheeky and totally FREE Nando's? 'Nothing!' I hear you shout at your computer screens. On Monday 16th October, Nando's are offering ALL university students a free 1/4 chicken, burger or Appeteaser when you show your student card and spend £7. So grab you student card and get yourself down to Nando's... that chicken isn't going to eat itself.